The new Office 365 platform supports both Exchange and EAS though the latter may only be temporary(the underlying reason and real purpose of the notice) until all accounts are migrated. At that time, support for EAS may be(highly likely) discontinued. 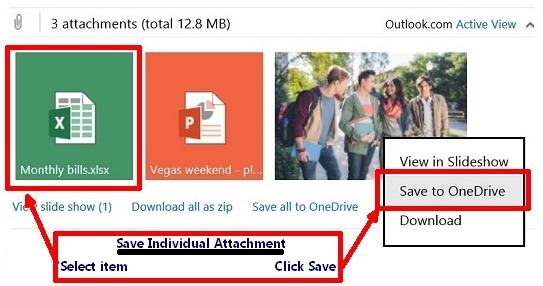 The email notice does not account for and ignores end users who use POP3 or IMAP protocols in Outlook 2013 and 2016 for sending and receiving mail and also(specifically for those using IMAP) synchronization of messages, folders, and subfolders between the Outlook.com account’s web interface and the local installed Outlook 2013 and 2016 application/programs. True – Outlook.com type accounts using Exchange in Outlook 2013 and 2016 do not need to reconnect. The email notice, for accounts currently using Exchange, can be ignored. 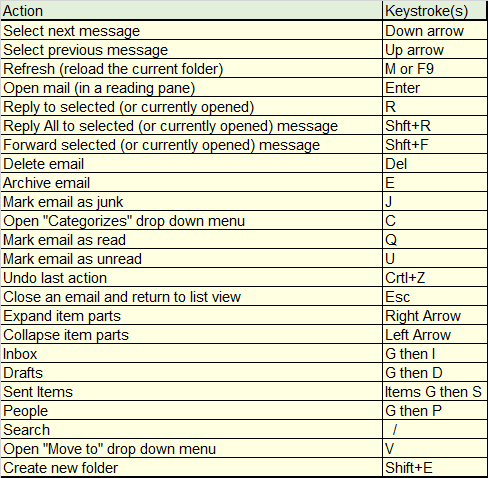 The above implies that all email sync will cease. Earlier this year, Microsoft introduced the new Outlook.com, which provides a business-class email experience to help you stay connected and get more done. Now that you have been upgraded to the new Outlook.com, it’s necessary that you reconnect Outlook 2016 or Outlook 2013 to your Outlook.com account. As someone who has an Outlook.com email account connected to a desktop version of Outlook 2016 or Outlook 2013, you’re receiving this reminder because you have not yet reconnected your account. 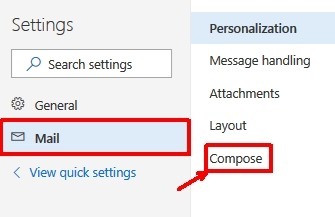 What to do: Reconnect your desktop version of Outlook to your Outlook.com account to ensure uninterrupted email access. If you do not reconnect your account, your Outlook.com emails will soon stop syncing to Outlook 2016 and Outlook 2013. 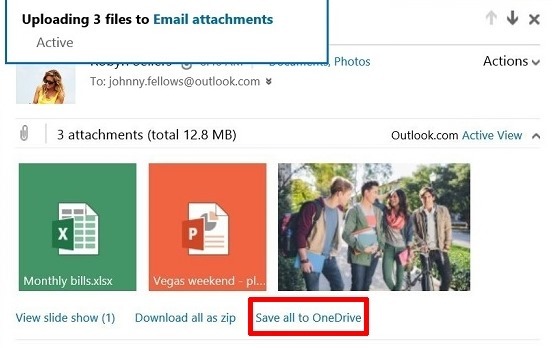 Once you reconnect, your Outlook.com emails will resume syncing to your desktop version of Outlook. For detailed instructions and help on how to reconnect your account, please visit the official Microsoft support web site at https://go.microsoft.com/fwlink/?linkid=837697. 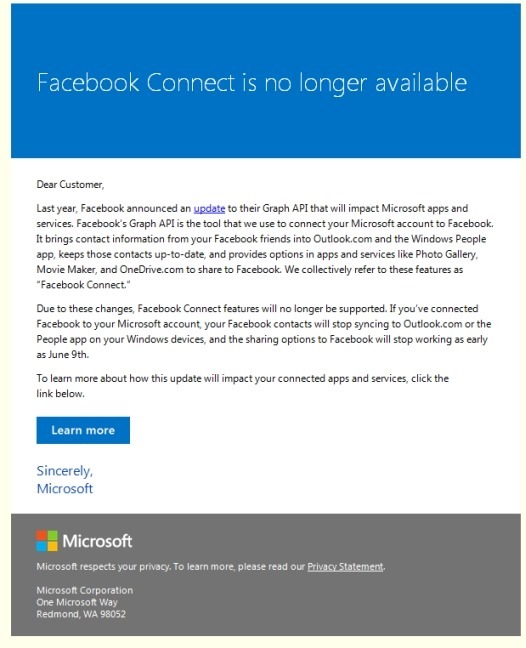 Note that this change only affects any Outlook.com accounts you are accessing via Outlook 2016 or Outlook 2013; you do not need to reconnect to your other email accounts, such as Office 365, Exchange, or other third party email accounts. You can also continue to send, receive, and access email from your Outlook.com account on the web via any popular web browser. We recognize that reconnecting your account is inconvenient, but this step will ensure that you are able to take full advantage of the new Outlook.com over a more secure and reliable infrastructure. If you have any questions not answered by the support article above, please contact customer support at: https://support.office.com/home/chat. Q. What happens if I don’t reconnect Outlook 2016 or Outlook 2013 to Outlook.com? A. Your Outlook.com emails will soon stop syncing to Outlook 2016 or Outlook 2013 until you reconnect your account. 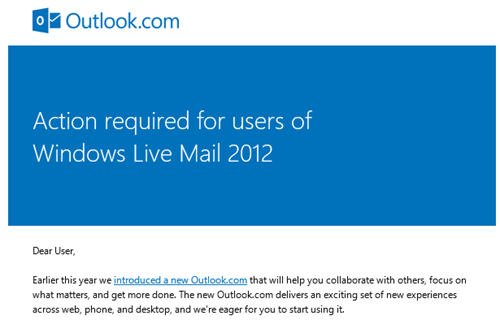 You will still be able to access your Outlook.com emails via a web browser at any time. Q. Do I need to reconnect Outlook 2016 or Outlook 2013 to any non-Outlook.com accounts (Exchange, Office 365, Gmail, etc.)? A. No, you only need to reconnect Outlook 2016 or Outlook 2013 to your Outlook.com accounts. Q. Will I lose any emails when I reconnect my account? A. No, you will not lose any Outlook.com emails when you reconnect your account. Your email and calendar data remain accessible via the web. Once you reconnect, your Outlook.com emails and calendar data will resume syncing to your desktop version of Outlook. Q. Where can I get help if I have trouble reconnecting Outlook 2016 or Outlook 2013 to my Outlook.com account? A. 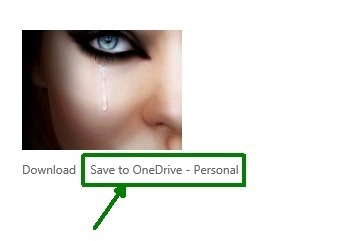 For detailed step-by-step instructions, please refer to the help article at https://go.microsoft.com/fwlink/?linkid=837697. If you have any questions not answered by the support article above, please contact customer support at https://support.office.com/home/chat.